Join us for this annual spring gathering of renewal, awakening, and celebration. In this women’s retreat led by co-hosts Brietta Leader and Holly Walker, you will have the opportunity to explore ancient mythological archetypes through dance, art and yoga. 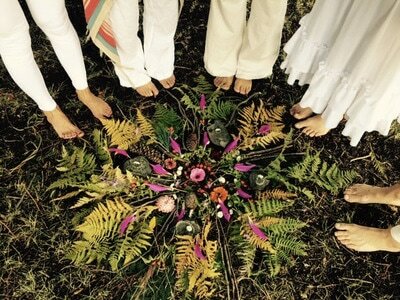 Our intention is to shed light on goddess energies that are reflected in our own lives. As we dance, play, and create, we will recognize how our stories are unfolding in the greater framework of life. 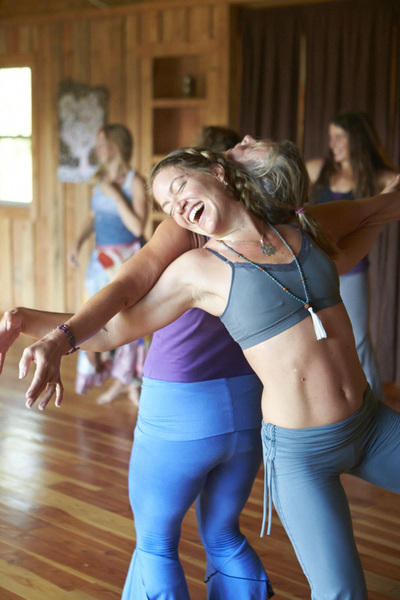 The dance and movement section of this retreat will be led by Brietta Leader, a 16 year veteran dance teacher certified in Soul Motion™, a conscious dance practice. 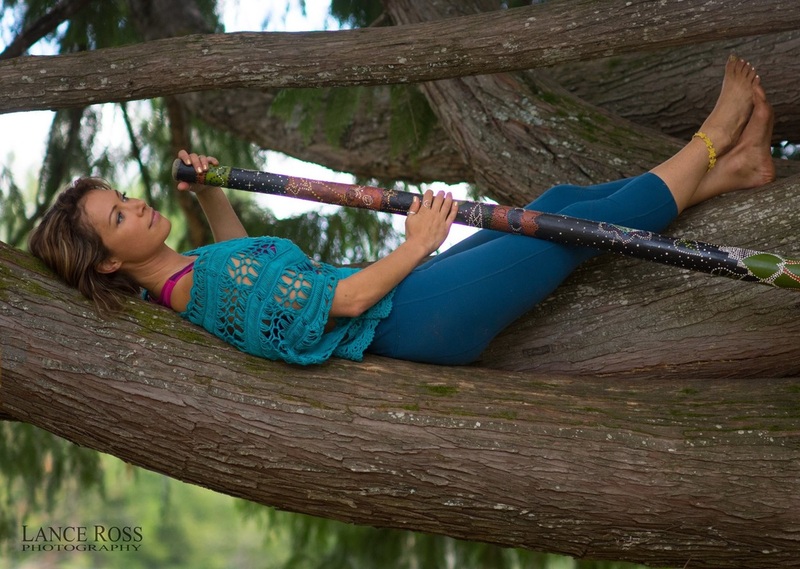 She has recently developed and trademarked a unique dance modality called WildCore, which is a blend of choreography, conscious dance, breath work and belonging. 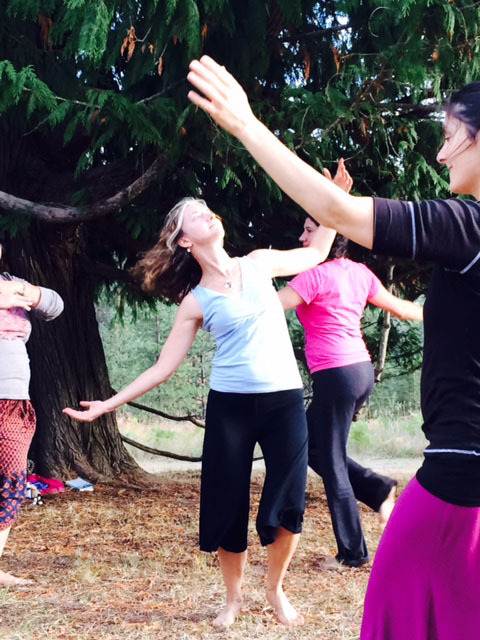 Brietta will guide you to open your body, activate your inner witness and play with different archetype energies through movement. Artist Holly Walker thrives in workshop settings where she finds her passion guiding participants on journeys of self-expression. In this retreat, she will create space for participants to make sacred intuition cards that focus on four archetypes that can be drawn upon for personal guidance. Holly has an MA in art education and is a certified yoga instructor. 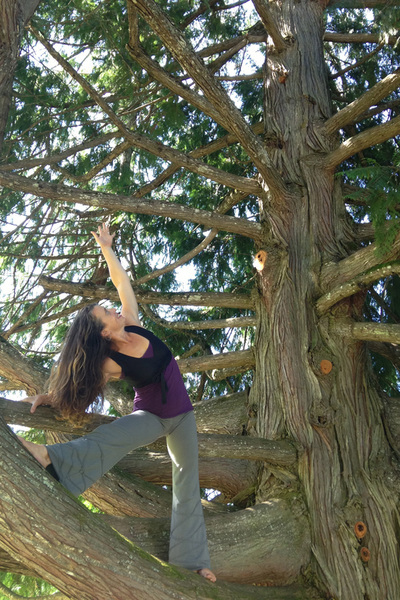 She will offer Shakti yoga flow followed by a mala meditation practice to embody your inner wisdom. 5152 Eureka Rd. Sagle, Idaho. Holly and Brietta have been best friends since meeting in college in 1992. 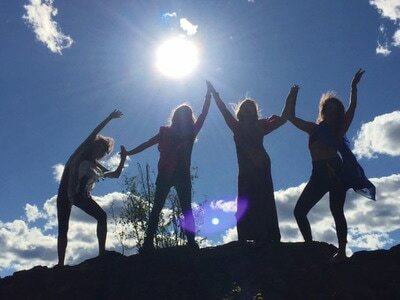 They share the roots of growing up in rural Northern Idaho connected to nature, yet curious and eager to explore the wonders of the world. 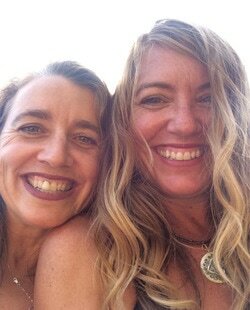 Holly & Brietta’s friendship began as college roommates, turned global travelers, mommas, earth lovers and artistic pioneers. Over the years they have offered a variety of co-creations and have used each other as a muse for self-discovery through dance and art expression. The synergy that Brietta and Holly offer as a team is palpable and supports a dynamic container for artistic exploration of body & soul. 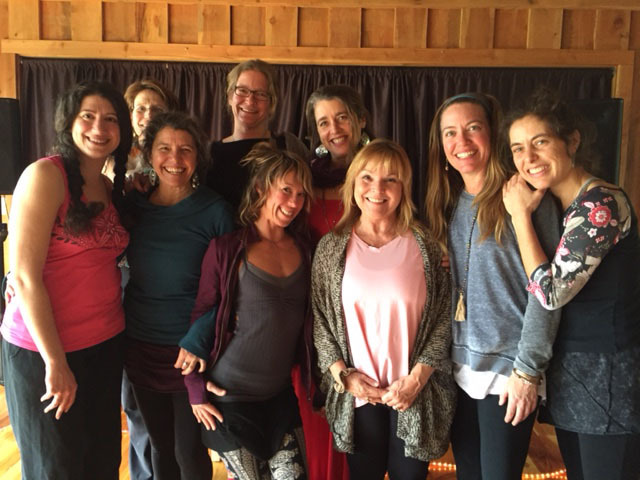 Their events include laughter, play, good food and loving support for your own evolution. Directions: Hwy 95 to Sagle Rd. Left on Sagle Rd, set odometer and go 11 Miles to Eureka Rd. (Stay left at the 2 Y's). Left on Eureka Rd. 50 yds, property on left. ﻿For more information on any of our programs or events please contact us by phone at 208-265-4000 or email at info@eureka-institute.org. The Eureka Institute is a 501(c)(3) nonprofit organization, please help support our programming by ﻿﻿donating today﻿﻿!